Ah, Makeup Revolution are at it again with their budget dupes of high end favourites. This time they present us with a product to tackle the latest trend on the beauty scene – strobing. Strobing, for those not in the know, is next level trend which combines your two favourite beauty tricks; highlighting and contouring in one handy technic. So first up, how does one strobe? Well, really, it is just a fancy term for highlighting. You just apply your highlighter in a much more precise way and in certain points of your face, ditching the contour. Usually highlighting would support contouring and just give your face more definition on top of the faux shadows on the cheekbones you have created. Whereas strobing acts as a reverse version of contouring and instead of creating shadows with darker tones, you make your features pop with the highlighting, rather than adding shadows with the contour. Dya get me? Who knew trying to explain the same thing but in a slightly different way would be so difficult. Anyway, the Makeup Revolution Ultra Strobe Cream is apparently a dupe for the MAC Strobe Cream. But being a bad beauty blogger I have never actually tried a MAC product, whoops. Nevertheless; strobe cream by name, strobe cream by nature. 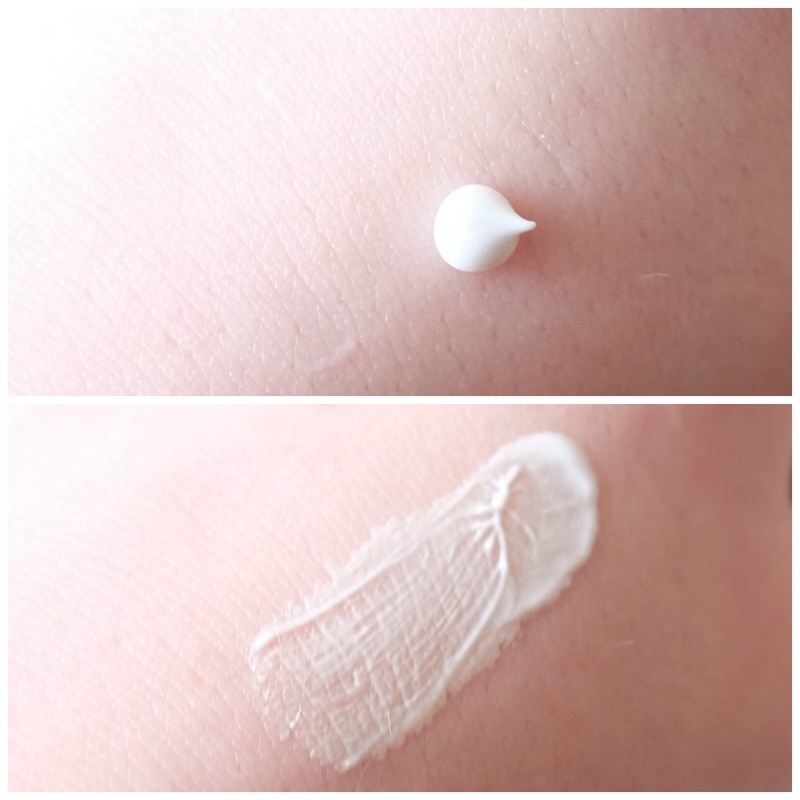 It turns out it’s pretty hard to photograph the final result of the strobe cream, but this white formula quickly disperses in to a golden, glowing shimmer effect against your skin. You can either use the strobe cream as a base to create a flawless all over complexion, or use it post-foundation with a soft brush to highlight/strobe areas of the face which you want to. Simple. I really like this so far, and the shimmery golden tone is perfect for warming up my pale skin tone. It has an impress amount of fine, glittery particles in it and at first I was worried the effect wouldn’t be as intense as you’d get from a regular highlighting powder – but it delivers an impressive amount of strobing action and it’s become part of my daily make up routine already.